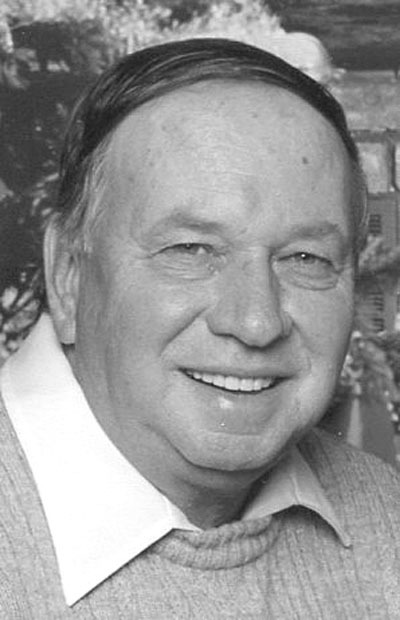 EAST LIVERPOOL — Leroy F. Starkey, 87, of East Liverpool passed away on Friday, March 15, 2019 at the Orchards of East Liverpool. Born on March 20, 1931 in Wellsville, Ohio, he was a son to the late Charles Starkey and Vena (Ward) Starkey. Living his entire life in this area, Leroy worked in the blast furnace for Crucible Steel. He is survived by two sons: Paul (Diane) Starkey of Calcutta, Ohio and Donald (Mary) Starkey of W. Leechburg, Pa.; two daughters: Peggy Lee (Steven) Gough and Debbie (Ron) Miller both of East Liverpool; two brothers: Jack Starkey of Orlando, Fla.; and Jerry Starkey of East Liverpool; a sister: Jana Lawrence of Wellsville; nine grandchildren; 12 great-grandchildren and one great-great-grandson. In addition to his parents he was preceded in death by his wife Evelyn (Fenton) Starkey on Aug. 3, 2018 whom he married Dec. 10, 1949; a daughter: Cheryl Travis; two brothers: Charles and Walter Starkey and two sisters: Kathryn Geisse and Elizabeth Fryman. Service will be held at the Martin MacLean Altmeyer Funeral homes in Calcutta on Thursday, March 21, 2019 at 11 a.m. with Pastor Pat Smith officiating. Burial will take place in Spring Grove Cemetery. Family will be present to receive friends at the Calcutta funeral home on Wednesday, March 20, 2019 from 2 to 4 and 6 to 8 p.m.